Saturday 28th May at 3pm in the Cúisle Arts & Cultural Centre. Showcase of students work. Admission Free – All Welcome. 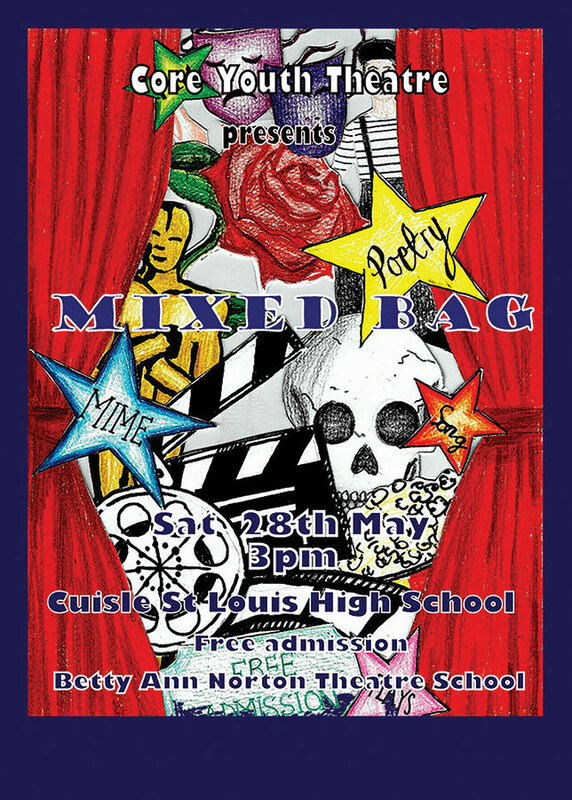 Poster designed by student Lara Glynn.